This is the portal to the South African Vampyre Community internet information resource directory, otherwise known as SAVCNet – which has been in operation since June 2011. What is SAVCNet? This is the SA Vampyre Community Network of websites (affiliated and unaffiliated) all of which together present an online face of the South African Vampyre Community (or SAVC). This site serves as the gateway to the online presence of the SA Vampyre Community. Its aim is to allow quick access to whatever resource the visitor is seeking. To access the category of information or site you are looking for, click on the appropriate link below. Please contact us with any inquiries, or if you wish to list additional resources on this listing. South Africa, or rather, the Republic of South Africa, is a culturally diverse country filled with many wonders, sights and sounds. There are nine official languages, although English is the most widely used language for general communication, entertainment, business etc. Among all the other cultures prevalent in South Africa, is the Vampyre subculture, a community of individuals who identify as Vampyres or vampyric individuals, and with the community that has existed offline for many years here, and online since 2010. The South African Vampyre Community (SAVC) and the associated subculture is largely spoken for and influenced by the the South African Vampyre Alliance (SAVA). Geographically, politically and economically, the country is already subdivided into nine provinces, which are called “Halo’s” in SAVC terminology. 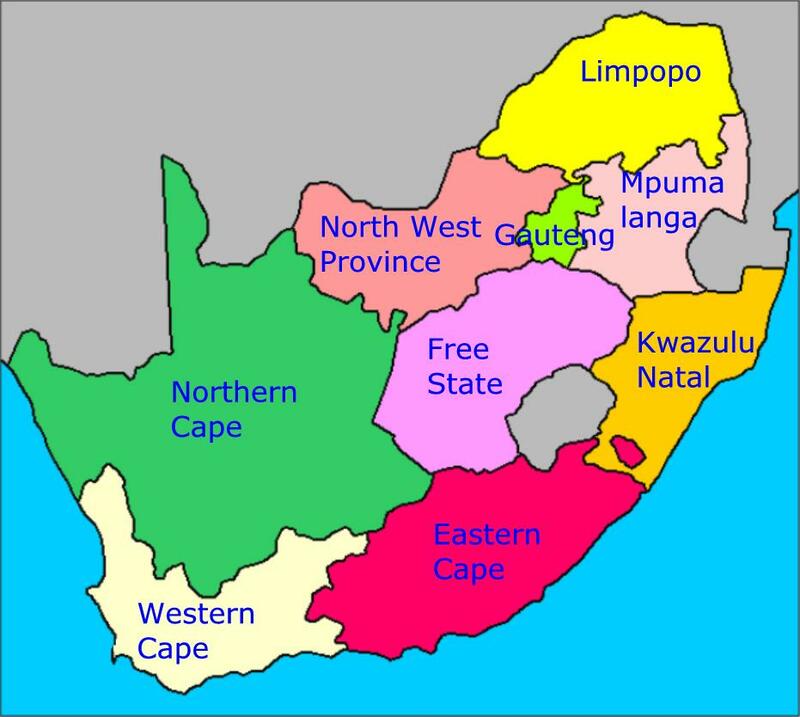 All nine Halos are demarcated areas portioned out according to the provincial layout and borders of South Africa. Each Halo is in effect, a province, and all SAVC participants or groups within a geographic region tend to be associated with the Halo in which they are located, but their participation is not limited by this association, as long as they can interact online, or travel. Each of the nine Halos (provinces) in South Africa is named (as a consequence of the original naming convention adopted by the SAVA in 2011) after one of the brightest stars visible in the southern hemisphere, with the exception of Ilyatha. Additionally, each Halo’s VC affairs is administered and referred to by the SAVA in terms of “Districts”. Districts are numbered according to the order in which they became active in the SAVA, from 1 to 9. For more information, feel free to browse any of the websites or information resources linked to from this site.